About the Area and the Pembrokeshire Coast National Park. There are lots of beaches, castles, towns and villages, theme parks and National Trust sites to enjoy in the Pembrokeshire Coast National Park. 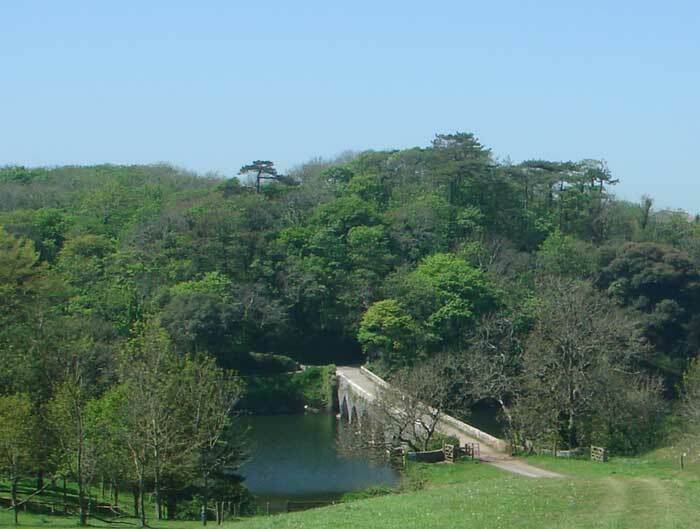 The area is very popular for outdoor activities such as walking, surfing, fishing, climbing and kayaking. With a mild climate and clean air it is also a great place to relax and recharge your batteries. The Pembrokeshire Coast National Park is is a most attractive part of Wales with beautiful beaches and stunning coastal scenery which is why it has been designated as a National Park. It is a great playground for outdoor pursuits and has plenty of heritage sites, family attractions and pretty towns and villages. 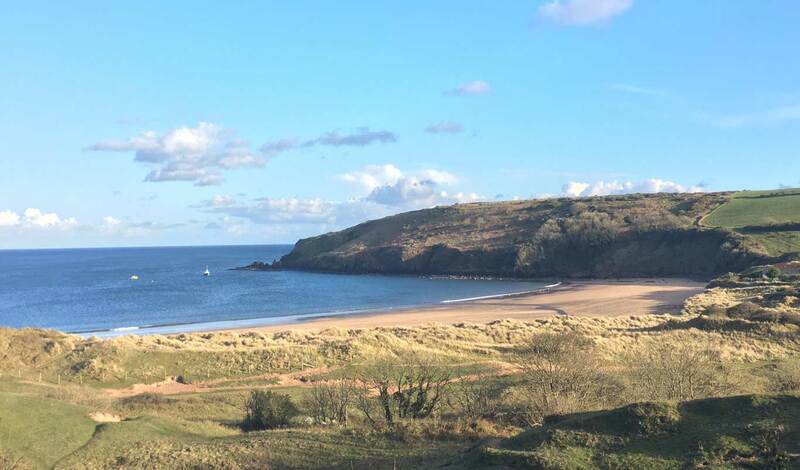 The National Park includes the whole of the Pembrokeshire Coastline plus the upper reaches of the Milford Haven Estuary and the Preseli mountains, so its spectacular landscape includes contrasting rugged cliffs, sandy beaches, wooded estuaries and wild inland hills. Below is a selection of places to visit and things to do. However we suggest you check out opening times etc before you visit paid attractions as many operate seasonal opening times. Pembrokeshire is a dream destination for walkers. 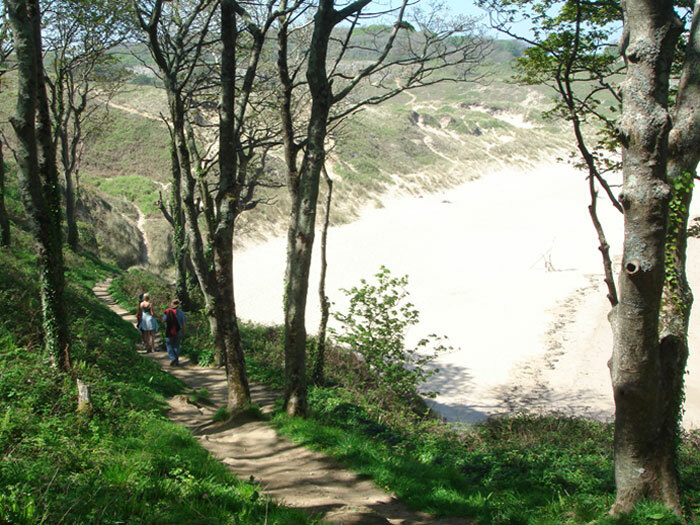 From short circular walks to the long distance coastal path, there are so many opportunities – beaches, cliffs, woodland, hills, lakes, heritage sites and town walks. Nordic walking is popular and Guided Walks are also available . 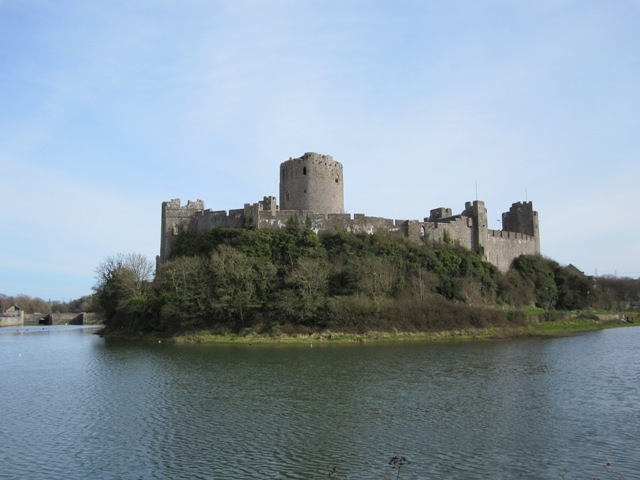 For more information Read our blog Ideas for Walks in Pembrokeshire ……. The Pembrokeshire Coast National Park is a great location for outdoor activities, from simple activities such as walking, swimming and fishing right through to adrenalin adventure activities such as paragliding and kite surfing. if you are a beginner, there are plenty of activity providers where you can book a session with all the equipment provided. Beaches are another big attraction in this area. To find out why read our blog Beaches of Pembrokeshire…………….. There are also prehistoric sites such as a stone circle in North Pembrokeshire and King’s Quoit, a burial site overlooking Manorbier Bay. 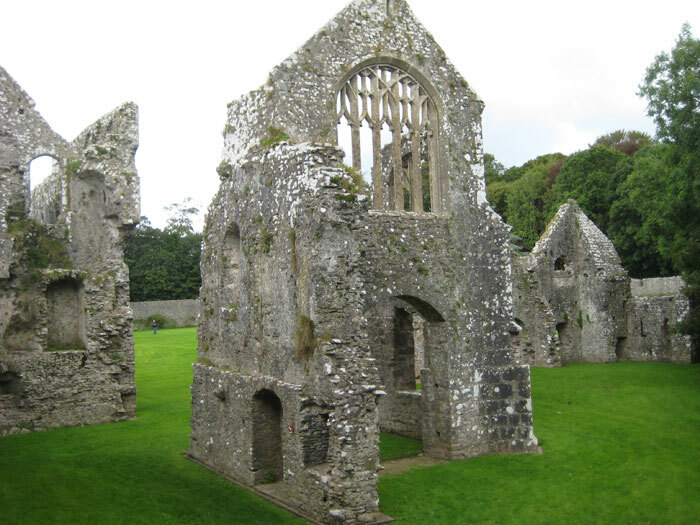 Pembrokeshire’s religious heritage includes St David’s Cathedral, St Davids and Lamphey Bishop’s Palaces, a tiny hermit’s chapel nestled in the cliffs at St Govan’s Head, Carew Celtic Cross – and many Norman churches. In addition to the beautiful natural attractions of the area, there are plenty of fun and interesting places to visit. There are 7 activity/animal parks within 15 miles of Freshwater Bay Holiday Village and for young children there are indoor soft play centres. 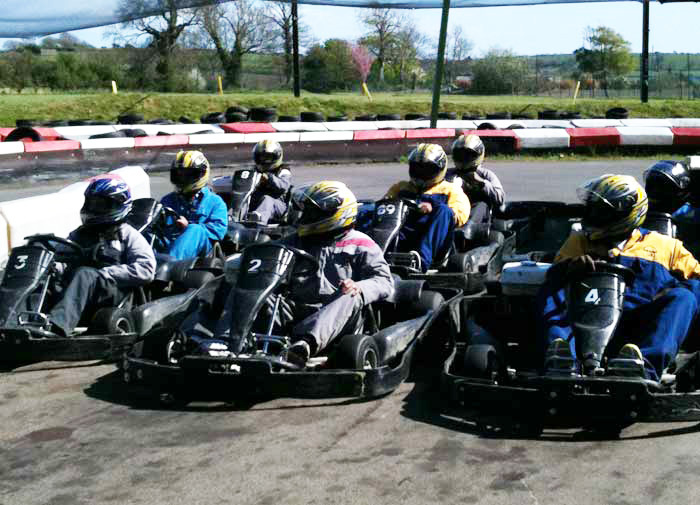 Driving based activities are particularly well catered for in the area. There are also centres for bowling, trampolining, indoor climbing, zorbing and infra-red combat games. 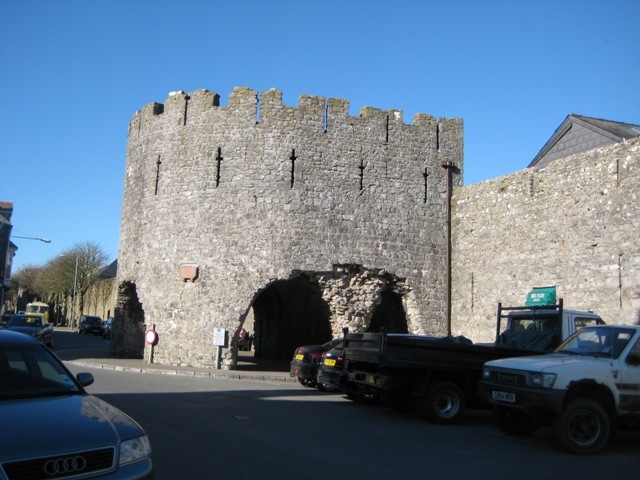 For more details read our blog: Family Activities for your Holiday in Pembrokeshire…………. There are plenty of cafes, restaurants and pubs for eating out many using local produce. 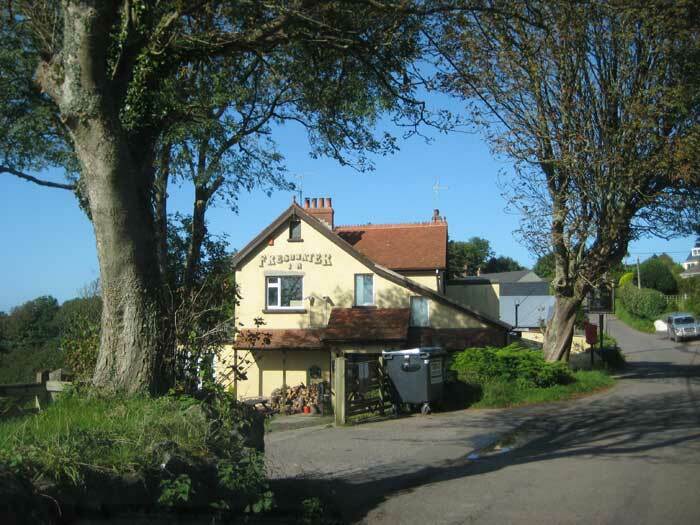 The Longhouse – Cafe and bar located at the front of the holiday village – http://www.timefliesltd.co.uk/cafe/ 01646673900 – but please note that opening times vary throughout the seasons.